WELCOME TO SHOW LOW LAKE CAMPGROUND! 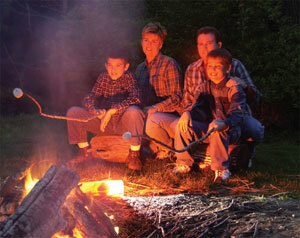 Nothing is better than seeing children’s smiles by firelight. 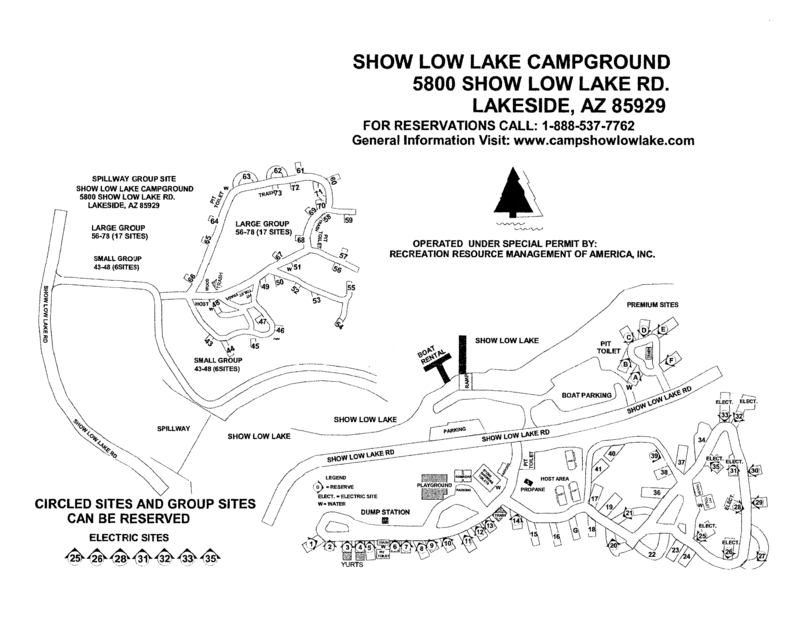 Head to the heart of the White Mountains, Show Low Lake Campground! Nestled in the town of Show Low, Arizona, experience all the outdoor fun of camping in the woods with shopping and entertainment just minutes away. It’s the perfect family getaway!